In June 2016 I gave two lectures at the Acton University on The Economic Thought of Sergei Bulgakov and How to Understand Secularism (since changed to Secularism is a Sickness of the Soul). Acton University is a week where about 1000 people gather from all over the world to talk, learn, inspire and drink great Wisconsin craft beer. The Bulgakov lecture took a boatload of time to prepare but what I learned was invaluable. The man is brilliant. His book Philosophy of Economy The World as Household is the most anthropocentric (man centered) approach to economics I have ever encountered. It actually made economics interesting. Sergei Bulgakov was raised in an Orthodox Christian home (his father was priest) but after crisis of faith left Orthodoxy and became a committed Marxist. 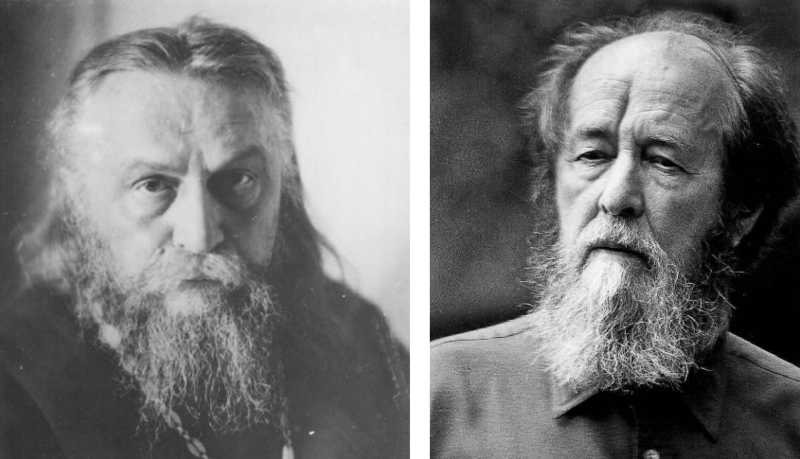 After seeing that Marxism could not offer a solution to the economic problems of rural Russia, and after travelling throughout Europe as a young man, he began to reconsider his beliefs and in a profoundly painful journey (repudiation of the idols is always a painful process) returned to his faith. The anthropology of the Orthodox faith grounds his analysis of economics. Economics, he argues, is rooted in the relations of man to nature. It’s complex but one of the more beautiful and poignant insights I come back to again and again is this: Man sees his reflection in the Divine Logos (Jesus Christ) while nature sees its reflection in man. Man, he writes, is in a relationship with nature and only when we understand this interaction will we understand economics properly. The secularism lecture was easier because I have been working on this for years, especially the last five. It was also best received. I am grateful to Acton because when they asked if I had any topic I wanted to teach I mentioned secularism and they gave me carte blanche to do it any way I wanted to. It worked I think, especially for a first time lecture and I hope to develop it more. I think I have some ideas not expressed elsewhere that people found valuable for themselves. Who is the author of this article, and subsequently, the Acton essay? I did – Fr. Hans Jacobse. Added some info to the essay to make that more clear. Are these lectures open to the public? How frequently are you in Grand Rapids giving them? Is there a schedule published somewhere? Hi Larry, sorry for noticing this so late. The lectures are given through Acton University held once each year.